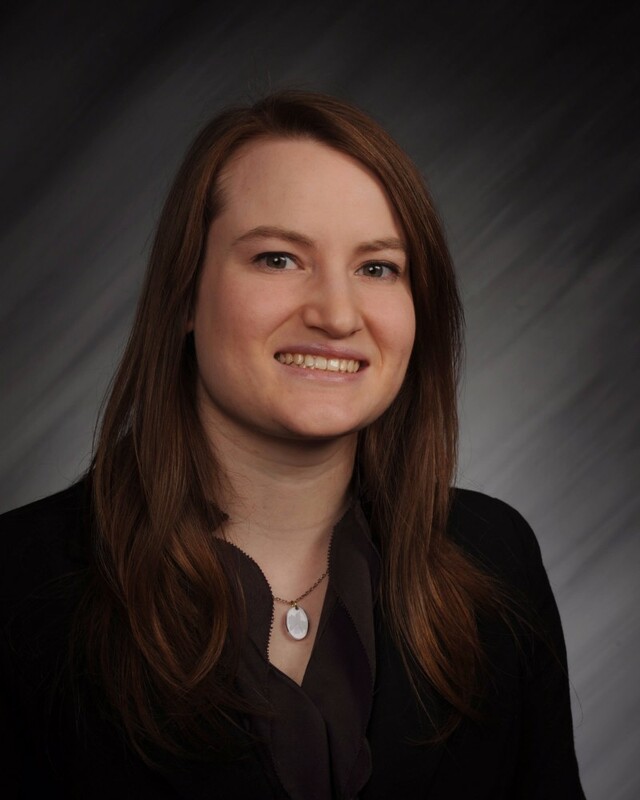 Katie joined Elliott, Robinson & Company, LLP as a Staff Accountant in September 2012 then was followed with promotions to Senior Accountant in 2014 and to Supervisor in 2018. She is a May 2012 graduate of College of the Ozarks, where she earned a Bachelor of Science Degree in Accounting. As a Supervisor, Katie continues to have the opportunity to expand her role and manage client assignments and projects while identifying client needs and opportunities for financial growth. Matthew graduated with a Master of Accounting in May 2013 from Missouri State University, and worked in public accounting for about six years prior to joining ERCPA. He obtained his CPA certification in February 2015. Matthew’s interests and experience include work in compilations and Low-Income Housing audits, and we are excited to have his expertise as a part of the firm.